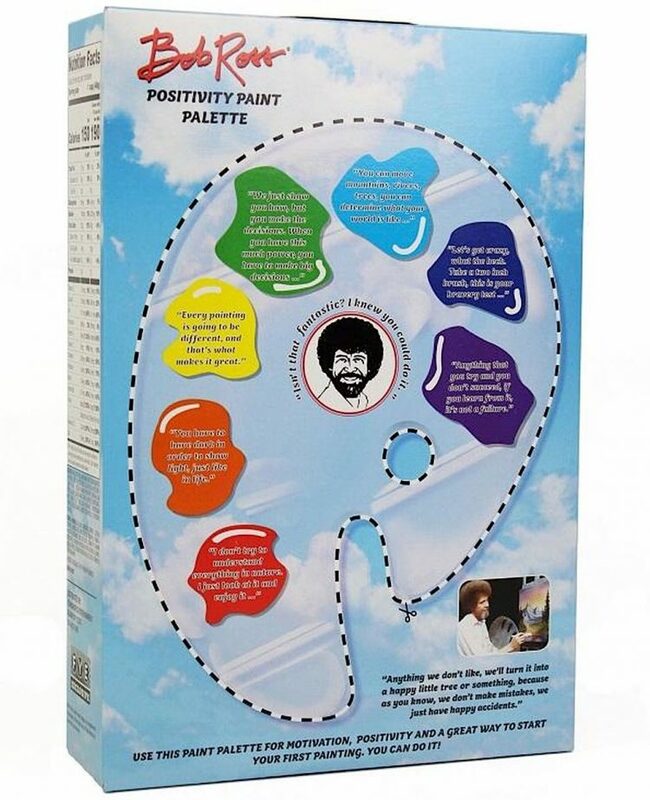 Pop culture retailer FYE has created a wonderful tribute to legendary television artistic instructor Bob Ross in the form of breakfast cereal. The crunchy rings are complemented with the bright colors of delicate mini-marshmallows. It’s things like these that make the world as happy as you want it. 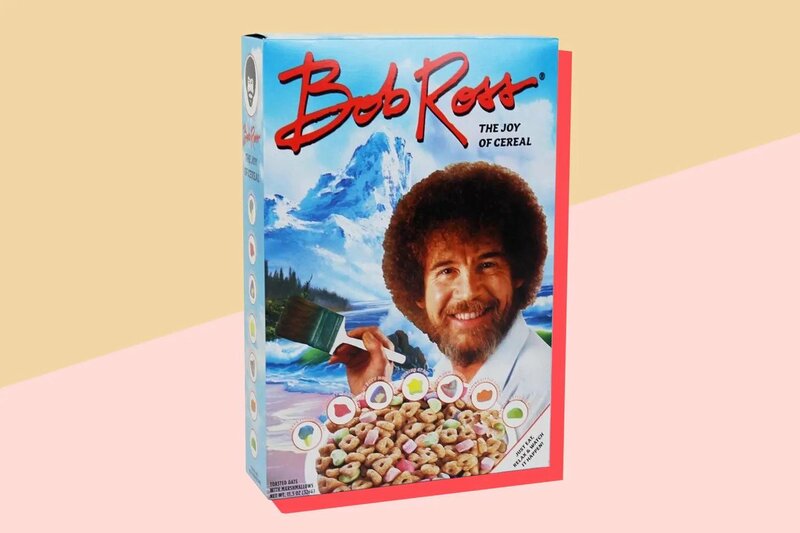 Our new Bob Ross cereal makes for a happy little breakfast!